Born and raised in the City by the Bay, Dante started out breakdancing with his three brothers at the age of 8, calling themselves “The Street Freaks”. Quickly they became one of the top groups in San Francisco, opening for acts like Ice-T and Vanity and performing during half-time shows for the 49ers and the Oakland A’s. 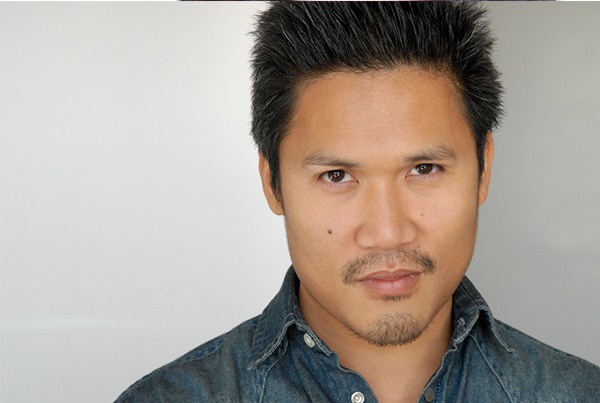 From breakdancing in the streets of San Francisco to starring in movies on the silver screen, Dante Basco has become one of the most recognizable faces in Hollywood and truly an Asian American icon.